Among the more than 467 million Linkedin profiles, Wendy has had one of the Top 5 percent most-viewed. In addition, she’s consistently included in numerous editions of Who’s Who and has won awards for her writing, including state recognition from the Daughters of the American Revolution (DAR) for historical work. 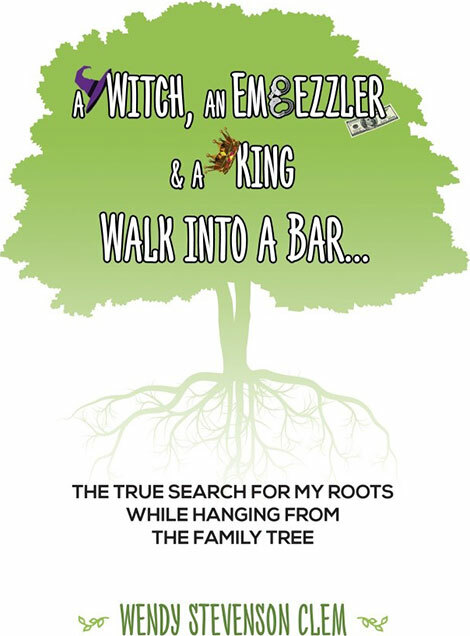 A WITCH, AN EMBEZZLER & A KING WALK INTO A BAR - Share the legacy of a mostly-patriotic, always-amusing gene pool that refused to die! COUNT THE KILLERS & CORPSES! some in use for more than four generations—with almost no food poisoning! 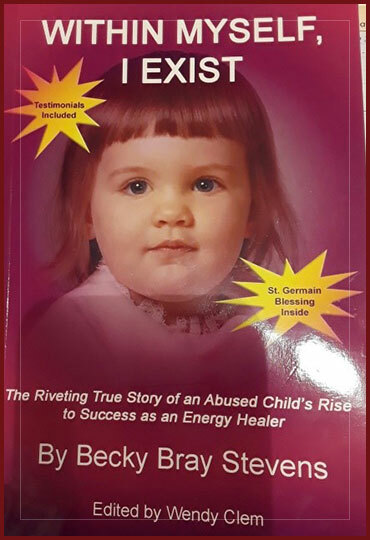 WITHIN MYSELF, I EXIST - Immerse yourself in another of Wendy’s books, ghost-written for Becky Stevens, now also available on Amazon. And in her work as PR Liaison for the Grosse Pointe Theatre's "The Producers"
Let me help you with your business or project with my more than 25 years’ expertise in writing, editing, media services, proofreading and photography. To that end, I also bring 20+ years of experience in social media, stretching from prehistoric blogging at Livejournal all the way into The Modern Times with witty banter at Facebook, and much more. I am especially adept with business and marketing needs, understanding hyperlinking, SEO, photographic placement and how to make the written word sell your service or product. I can help you by determining whatever it takes to get your message to those who need to receive it.